Get a Free Quote. Find Out How Much You Can Save by Going Solar! The North Bay is Going Solar! You Can, Too! 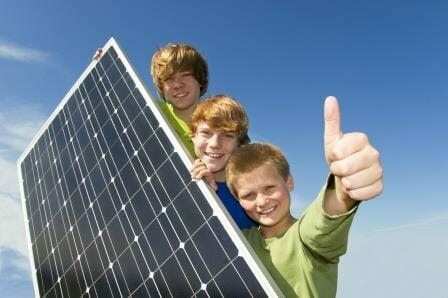 Learn how you can go solar, and start saving on your electric bill. Complete the form (at right) and submit it. We’ll respond with information and a free estimate showing what a solar system would cost for your home or business.